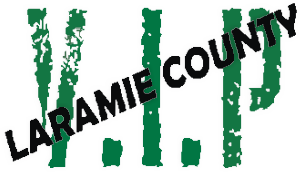 The DUI Victim Impact Panel Council currently offers a scholarship through the Laramie County Community College in Cheyenne. The scholarship is offered to full-time students with GPA above 2.5. Please visit the LCCC Website under scholarships/general for more information on how to apply for this scholarship. As the scholarships are awarded for the academic year, they are due each year on October 7th. Each applicant must attend a DUI Panel (at no cost) in order to be considered for the scholarship. Two $500 Scholarships were awarded to students during the 2015/2016 school year. For the 2014-2015 school year, the DUI Panel was able to award 7 scholarships each in the amount of $250. During the 2013-2014 school year, we awarded 3 scholarships each in the amount of $300.